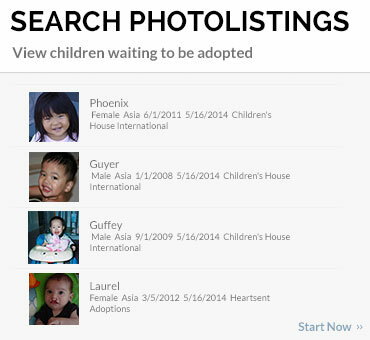 Register or log-in below to view thousands of children waiting to find their forever-family! 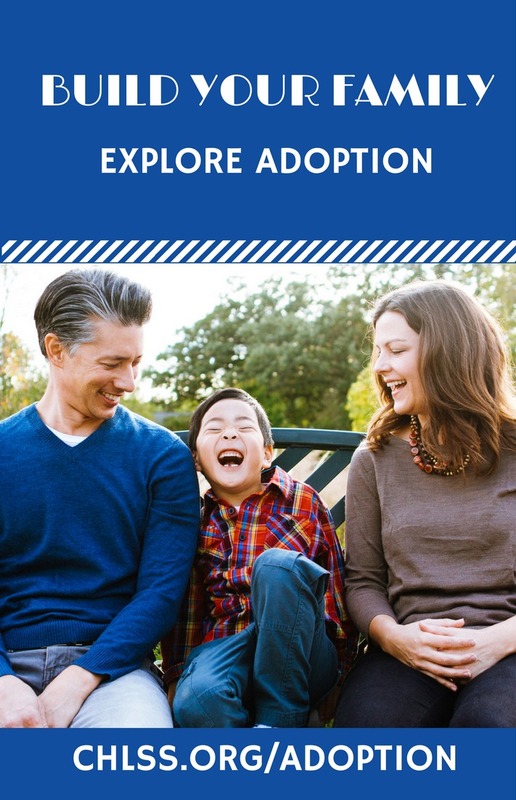 Visit other areas of RainbowKids to learn about the requirements to adopt a child, country programs, read adoption stories, or find an adoption professional. 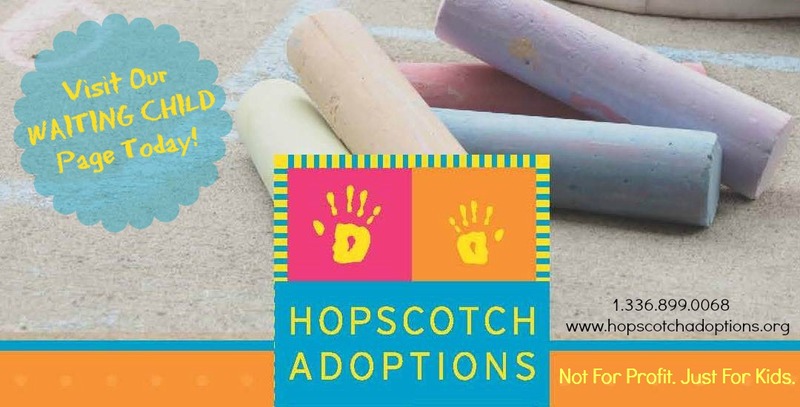 Get started today on the path to bringing a child HOME! 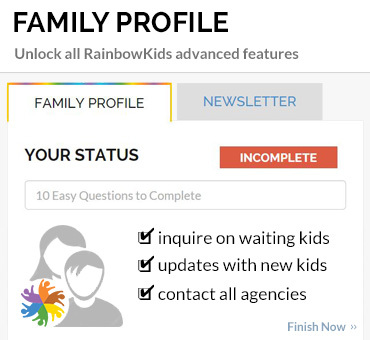 April 24th, 2019 - There are currently 2,960 waiting children on the RainbowKids photolisting. 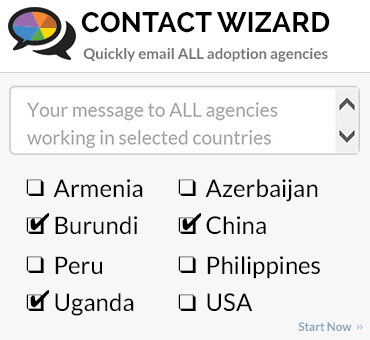 This infographic offers a visual representation of the needs of children waiting for adoption around the world.